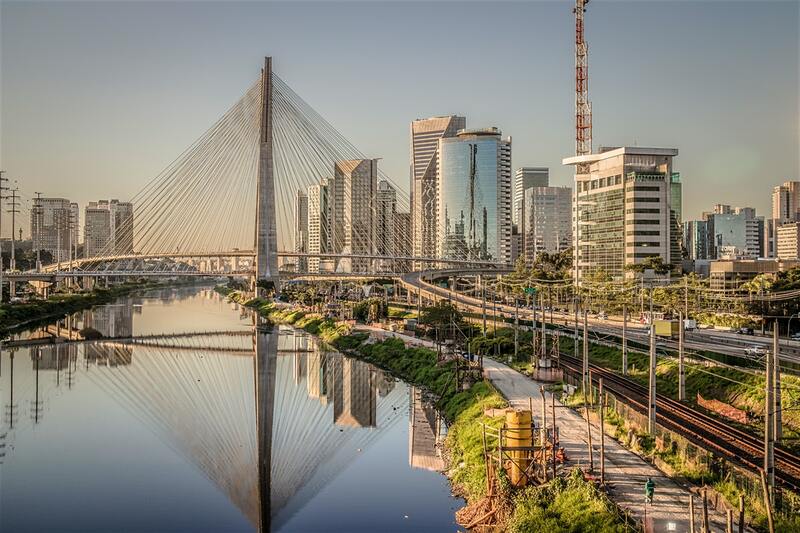 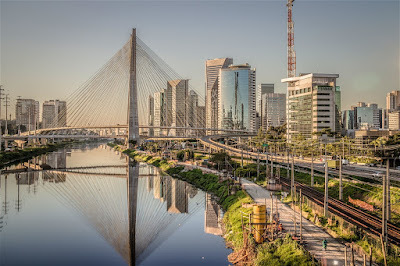 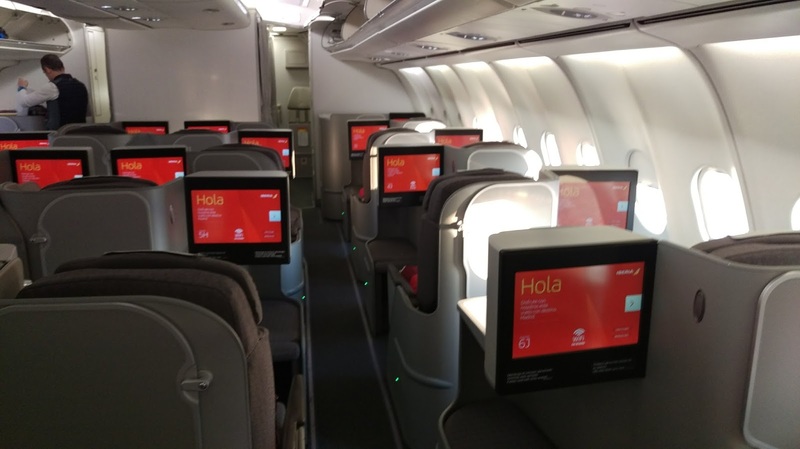 Iberia is having a nice sale for flights to Sao Paulo via Madrid. 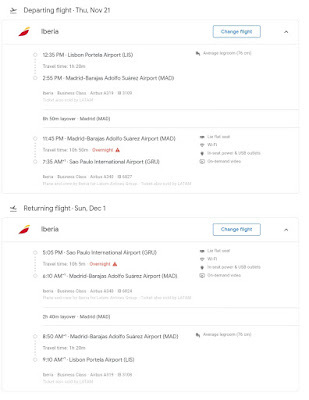 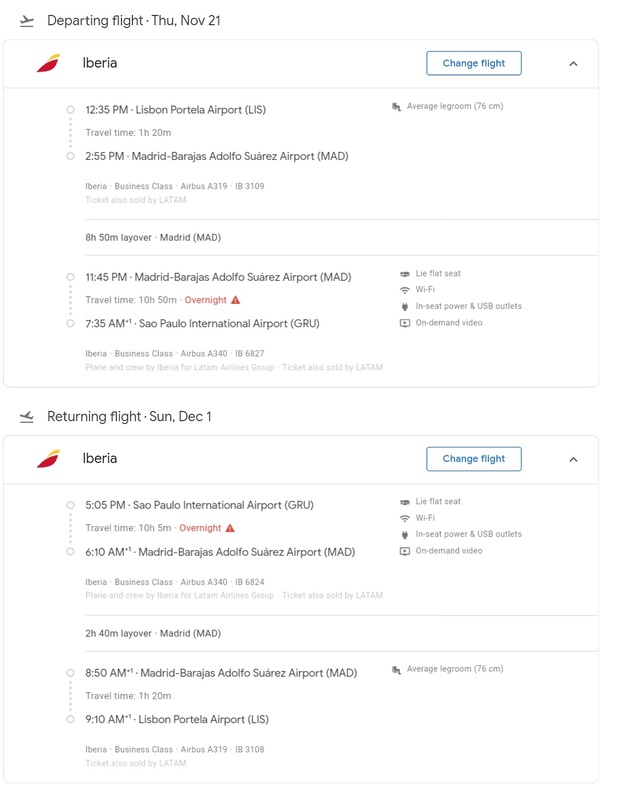 You need to book the flights with LATAM codeshares in order to get this price. Long haul flights are operated by the Airbus 340 with 1-2-1 seating! 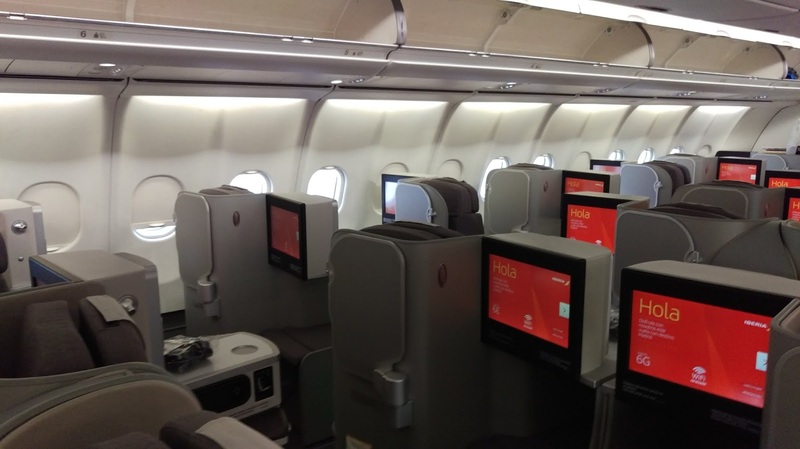 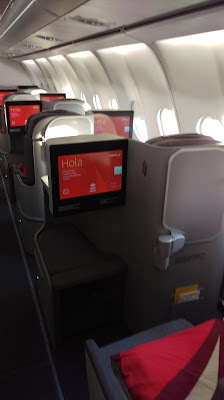 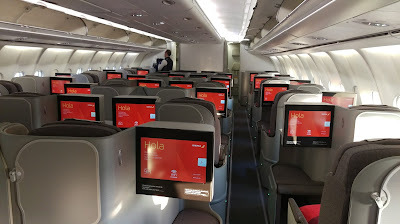 Here you can find a trip report on Iberia in Business Class from New York JFK to Madrid (MAD) and reviews of the Schengen lounge and Non-Schengen lounges at Madrid-Barajas.